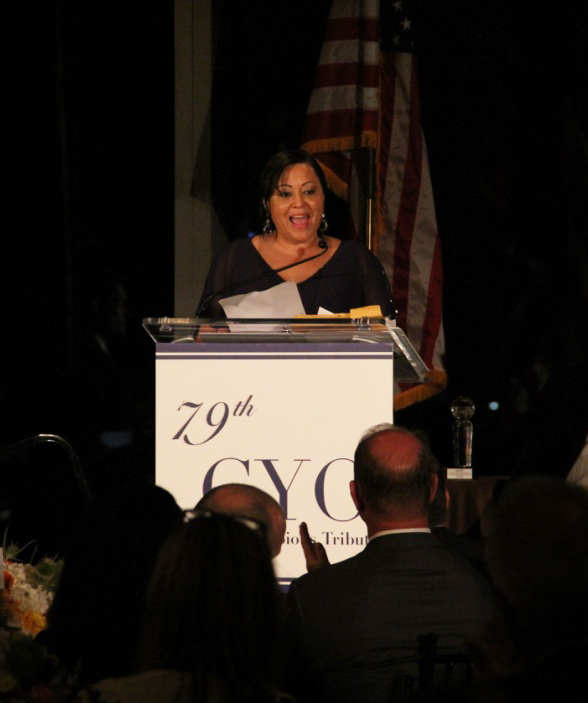 Jeanne Mullgrav, Executive Vice President of Capalino+Company who leads the Corporate Social Responsibility (CSR) practice, was honored at the 79th Annual Catholic Youth Organization (CYO) Club of Champions Tribute Dinner on Thursday, June 4 at the Mandarin Oriental in Manhattan. 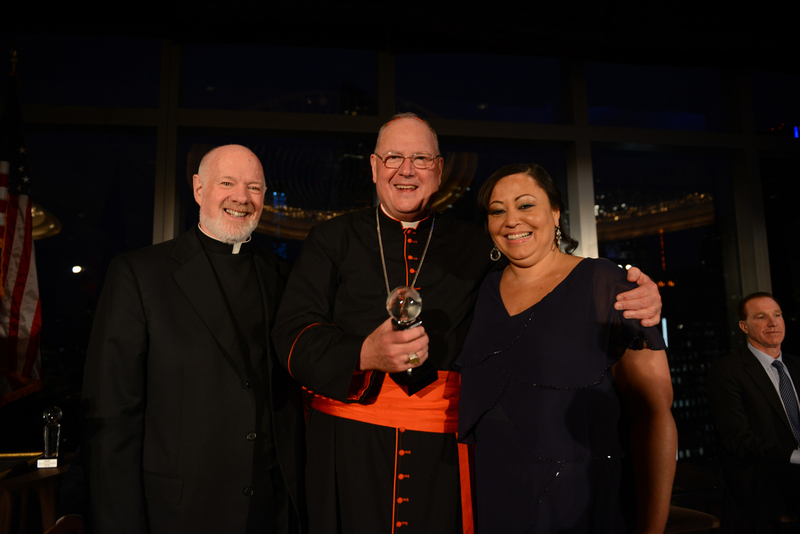 Presented with the Terence Cardinal Cooke Humanitarian Award by Cardinal Timothy Dolan and Msgr Kevin Sullivan, Jeanne was recognized for her lifetime achievement and dedication, leadership and generosity to the young people of New York. 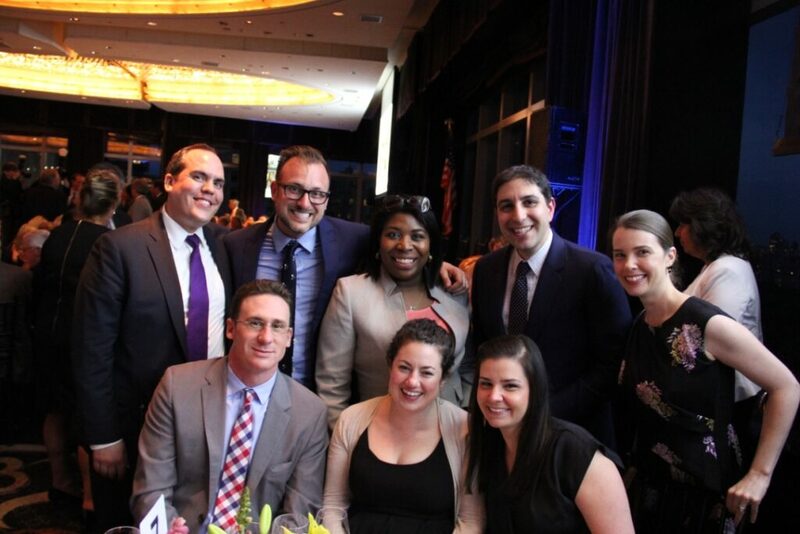 The Capalino+Company team was in attendance to celebrate Jeanne for this well-deserved honor. “This evening was an incredible opportunity to highlight the indispensable work of Jeanne Mullgrav throughout her career as DYDC Commissioner and now at Capalino+Company. 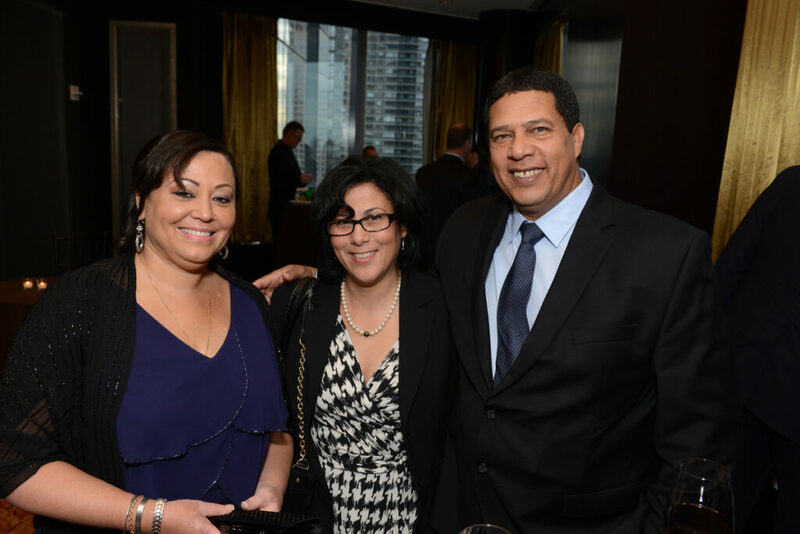 She continues to demonstrate her compassion and effective leadership giving back to those in need in our beloved community,” says Jim Capalino, CEO of Capalino+Company. The event raised funds to support the 26,000 young people who participate in CYO’s athletic, cultural and volunteer programs and other initiatives throughout the Archdiocese of New York, providing vital resources for CYO’s inner-city community centers, parish-based athletic programs, summer camps for disabled and minority youth, as well as their teen leadership and youth ministry programs. In addition to Jeanne, CYO also recognized two other family-oriented honorees for their outstanding commitment to youth: Raymond Quartararo, Head of Global Construction for JPMorgan Chase, received the CYO Gold Metal Award, and Chris Mullin, St. John’s Head Men’s Basketball Coach, was awarded the John V. Mara Sportsman of the Year Award. In her remarks, Jeanne focused on the principals of resilience and its powerful role in developing young people and families that are strong, healthy and successful. In her role at Capalino+Company as leader of Corporate Social Responsibility (CSR) group, Jeanne now promotes on the principals or resiliency- giving back. “CSR not only helps the community, it helps companies to view their employees as full human beings, whose morale and loyalty is lifted when their companies are engaged in worthwhile causes. We are making companies more humane and resilient because they are better able to attract and retain talented staff and foster innovation and leadership,” says Jeanne. CYO supports the work of hundreds of parishes throughout the Archdiocese of New York, helping solve the problems of New Yorkers in need – non-Catholics and Catholics alike. The Catholic Charities of the Archdiocese of New York seeks to uphold the dignity of all persons by serving the basic needs of the poor, troubled, frail, and oppressed of all religions. Through a network of administered, sponsored and affiliated agencies, Catholic Charities delivers, coordinates, and advocates for quality human services and programs. Jeanne Mullgrav is the Executive Vice President of Capalino+Company and leadsthe Corporate Social Responsibility group.